Saving outdoor spaces and providing more avenues to ‘get rad’ are the thrust behind Radify Development, a business-meets-average joe website to promote sustainable ventures. The American Dream has changed; where once it meant landing a career, living in the suburbs, and owning a color TV, now we aspire to follow our dreams – start a business and work to live, not the other way around. However, passion projects-turned entrepreneurs often lack some of the business skills needed to succeed. That’s where Radify hopes to step in. Sawing, shaving, sanding, and waxing custom skis out of a tow-behind hut that looks like something from “Little House on the Prairie” is the kind of crazy idea that makes for a cool hobby. 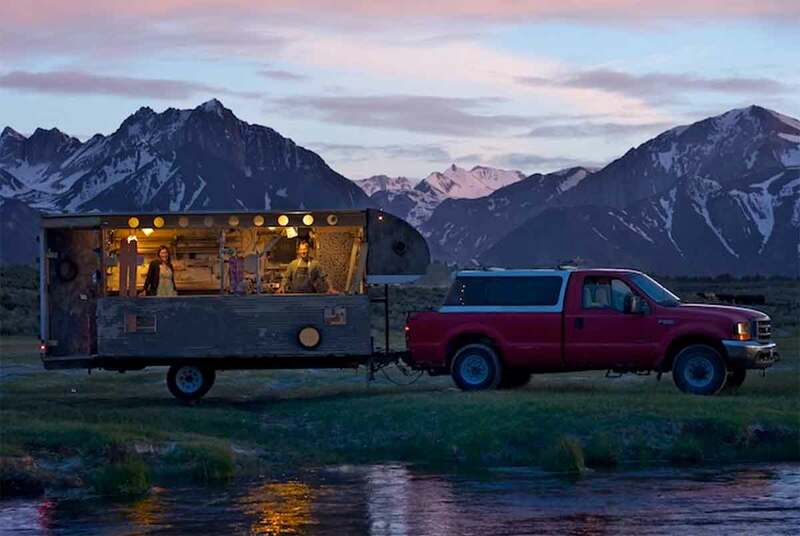 Hooking it up to run on 100 percent off-grid solar power and grow it into a viable business makes it just wild enough to inspire others who are passionate about the outdoors to follow their own “out-there” concepts. 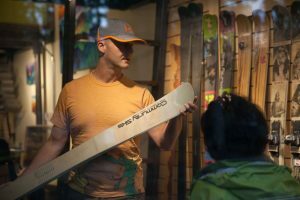 Community Skis – the brick and mortar descendant of that concept – built on what 333 Skis started. That company took the seemingly daunting leap from fledgling business, scrabbling together enough money to keep the lights on, to a full-fledged independent company with a stable revenue stream. Though it’s entirely doable, that kind of transition is what kills so many great schemes for startups. Enter Radify Development, a consulting and land acquisition/building firm that launched in March for other developers – the catchall term that refers to anyone looking to turn a plot of land into something that will host or attract people. Before you go cross-eyed, know that this site is not just for industry professionals and real estate moguls. 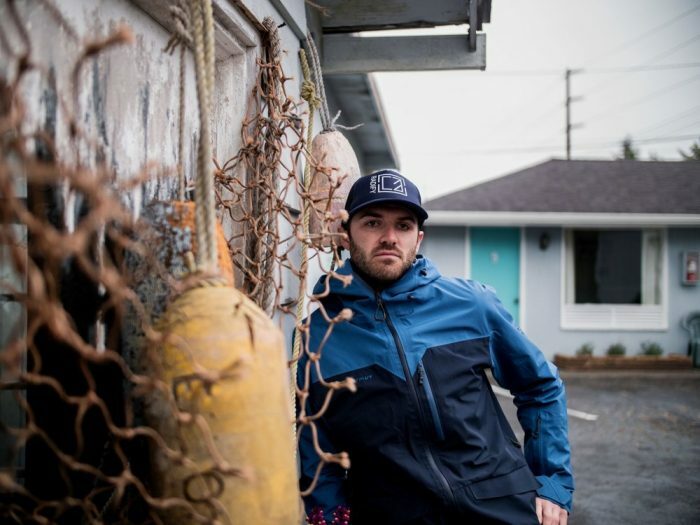 The firm helps independent startups and sustainably minded investors connect to a community of outdoor industry companies to secure land, raise startup funds, attract customers, and literally build a business from the ground up. “We consult for people who have all the tools and resources, but we’re also there for anyone who just has an idea and doesn’t know how to get started,” said Johannes Ariens, Radify founder. 333’s mobile ski factory, a European-style, mountain-top tea house, and an art gallery ski lodge are a few of the “alternative developments” that Radify courts and features on its podcast – revealing the interesting and exhausting process of making sustainable places for folks to enjoy the outdoors. “The people doing these projects often don’t consider themselves developers – they’re just consumed with a vision for creating an amazing outdoor experience through creative and visionary projects and the creation of greater access,” said Ariens. Potential developers should start at the site’s blog page, others will enjoy the growing list of podcasts.